Missing a single tooth, multiple teeth, or all of your teeth can have a severe impact on your self-esteem. Dentures are a trusted solution for tooth loss that can make you feel more comfortable eating, speaking, and smiling in social situations. Here at Central Markham Dental Centre, our dentures are custom made to fit into the gumline and archways of your mouth. 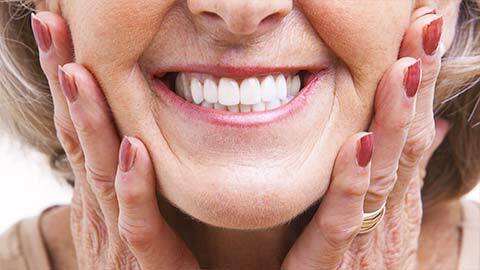 Depending on the amount of tooth loss you’ve experienced, you may require either partial dentures or full dentures. 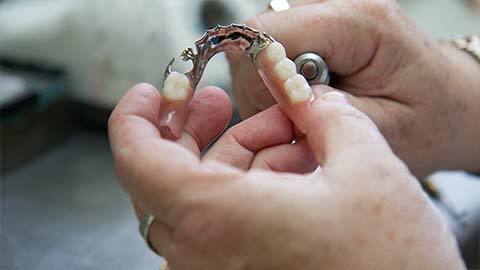 Partial dentures are typically removable and attach to wires that are fitted onto your natural teeth. Full dentures are usually inserted after any remaining teeth have been removed and the tissues have healed. With today’s technological advancements, dentures can be made to look and feel like real teeth and don’t have to be disruptive to your everyday life. 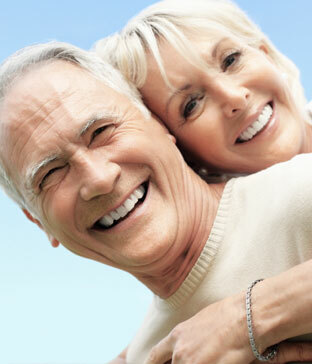 If you need more information about dentures in Markham, contact us today. Sign-up for our newsletter and keep up to date on what's happening at Central Markham Dental Centre. Our office is located South East corner of Wooodbine Ave. and HWY 7, attached on the side of LONGO’S. Are Dental implants a solution for me? Cosmetic Dentistry, what are my options? Tell me about Invisalign "Invisible Braces"